Few destination names out there are on the lips of everybody the way Tenerife is and the truth is that it only got this famous precisely because it can be wonderful, mesmerizing and absolutely bewitching. From relaxing beaches to all-night parties, there is a myriad of things Tenerife can offer and looking into it can truly give you an amazing experience. If you want to find out more about Tenerife, vacation packages prices and what to do there, then you should definitely read on. For many people out there, Tenerife pertains to an entirely different set of destinations and most of them would rather consider this location to be closer to a luxury location than a vacation for their families. 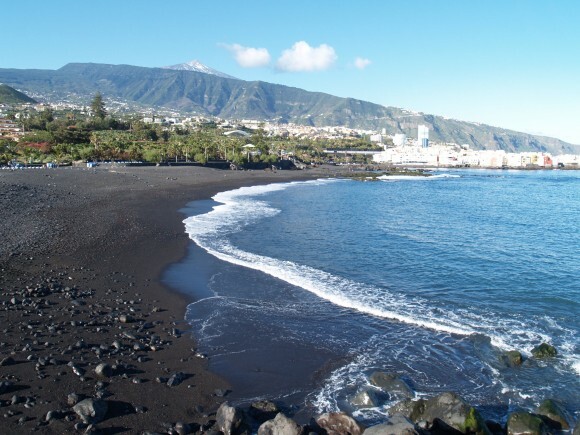 However, the truth is that Tenerife can be as expensive or as inexpensive as you want it to be and that the prices should not stop you from enjoying the beauty and splendour of this place at least once in your lifetime. A night spent at a bed-and-breakfast in Tenerife can start at somewhere around £14, and, according to your budget, it can go as high as £100 and even £200. As mentioned, it is all about your budget, the same as with all the other holidays out there. It is difficult to describe the richness of attractions in Tenerife and the truth is that whatever you normally like doing and whichever your tastes will be, Tenerife will be able to satisfy you. If you are in for a spectacular show, then visiting Piramide de Aurora will be an absolute “must” for its exquisite entertainment and beauty. 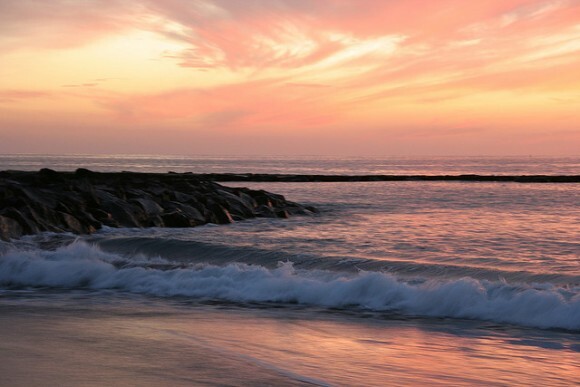 If you just like lounging on the beach, then Tenerife will definitely not lack them either. From high class to relaxing, chill-out beaches, there will be something for everybody looking to get some skin tan and some sun in their bones. Furthermore, if you like having a rush of adrenaline go through your body, then the Siam Park water park will definitely be for you, as it will thrill and entertain you like not many other water parks in the world are able to do it. For those of you who like animals and especially horses and who are in for a true adventure in Tenerife, you can go on a Horse Riding Adventure there. Enjoy the sun, the landscape and the beauty of these lands in the mellow pace of a beautiful horse and you will definitely not regret having experienced this wonderful feeling only Tenerife can actually offer.